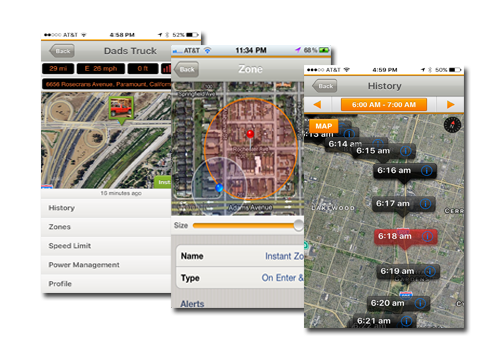 Vehicle Trackers are always on, protecting one of your most valuable assets and those that ride inside. PocketFinder Vehicle & PocketFinder+ help you know where they are and be alerted if they go too far – right from your App or computer! Breathe easier knowing those you love are safe! Width: 1.6” Height: 3” Depth: 0.6” Weight: 1.7 oz. Accurate locates using all three location technologies (GPS/A-GPS, Wi-Fi Google Touch Triangulation, Cell-ID) & Google Premier Mapping! PocketFinder Vehicle location updated every 60 seconds. 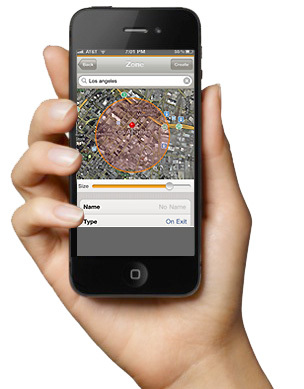 PocketFinder+ interval options and location updates as quick as 10 seconds. Easily create an unlimited number of zones with enter and exit notification to multiple users. 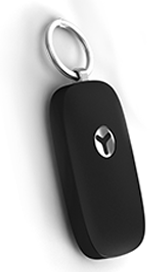 Power Cut notification for Vehicle Trackers and set your own battery level percent for notification with the PocketFinder+. 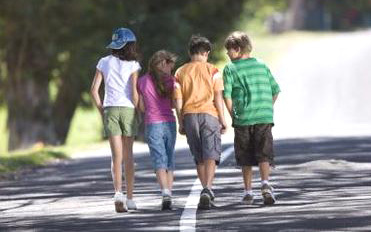 Be alerted when PocketFinder Vehicle exceeds the speed limit you have set. Over the air update for PocketFinder+ when this feature becomes available. Your loved ones can send an S.O.S signal by pressing the PocketFinder+ SOS button. See our “How It Works” Page for more details on how we protect your loved ones!